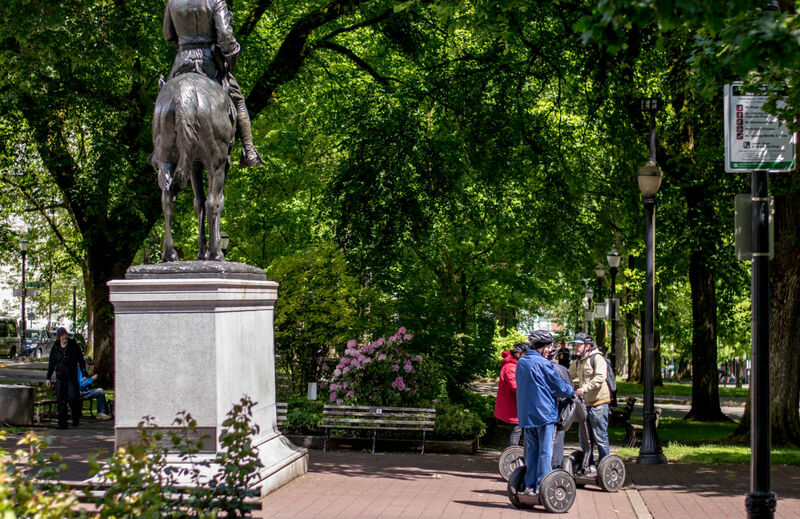 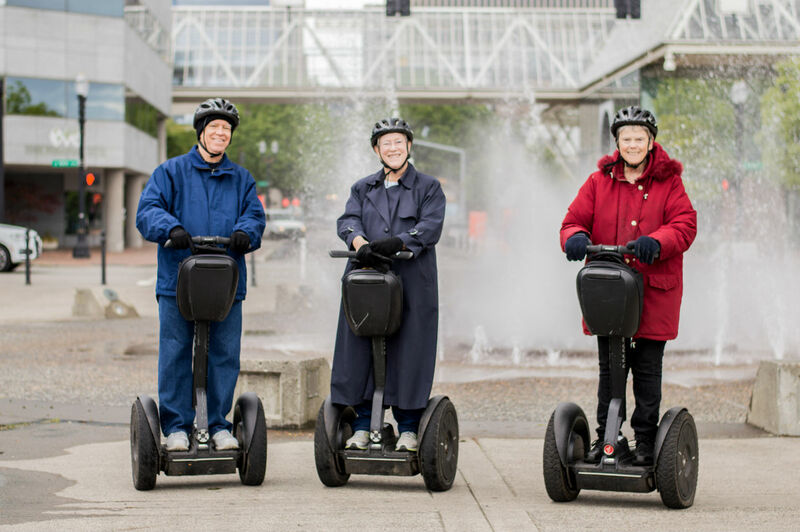 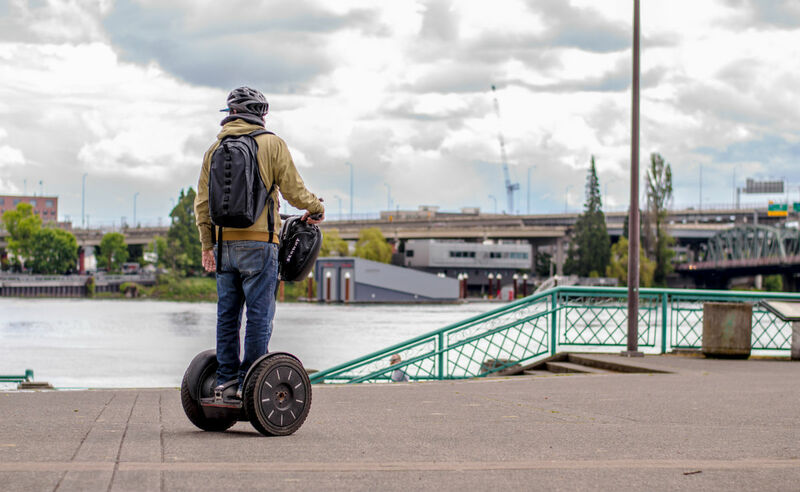 Glide through Portland, Oregon's exciting downtown while riding on the newest version Segway. 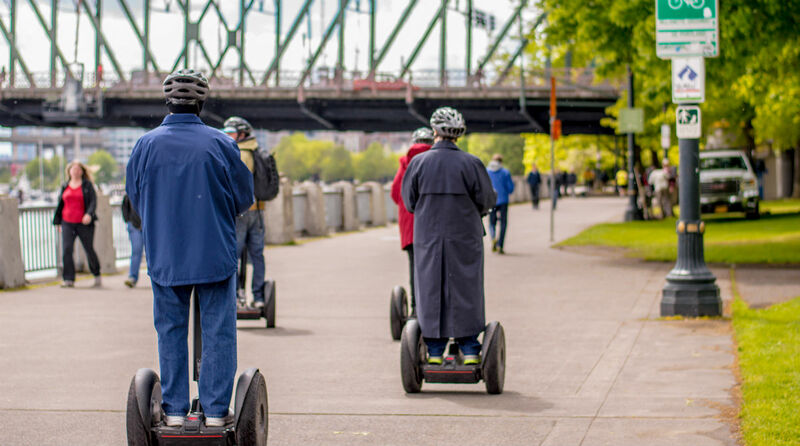 See some of the most popular downtown destinations with an experienced adventure guide. 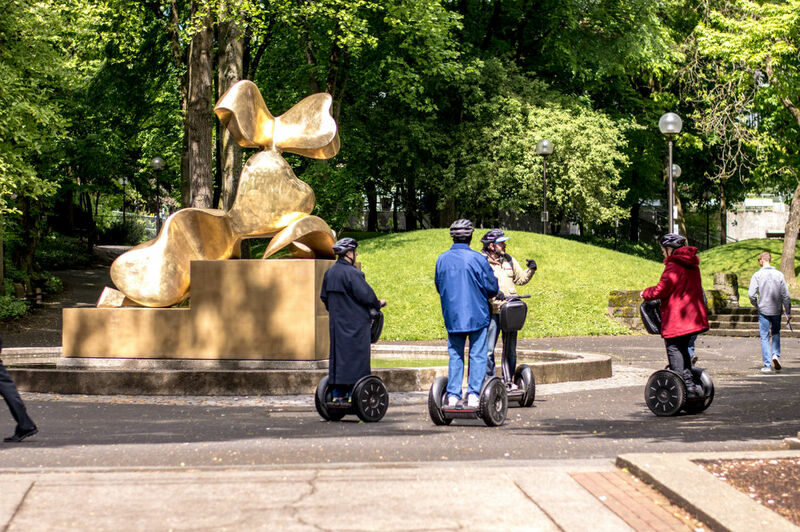 Stops include Portland State University, Powell's famous bookstore, as well as gliding down Burnside Street through China Town and Old Town.